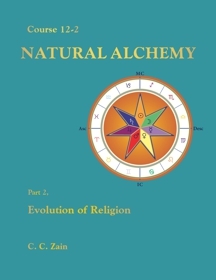 This book is part two of the twelfth in a series of 21 Brotherhood of Light Courses by C. C. Zain on the Hermetic Sciences, Astrology, Alchemy, Tarot, Kabbalah and the Occult. Evolution of Religion explores how contemporary religious beliefs and rituals have evolved from a more ancient past. 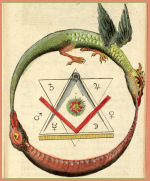 The book traces the origins of the most primitive religions and shows how these and their cultures gradually developed into today’s more complex systems of belief. 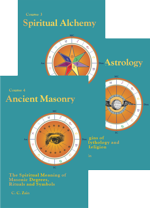 This book offers a comparative analysis of several present-day religions such as Native American, Islam, Hinduism, Buddhism, Judaism, and Christianity as well as the ancient stellar religions. 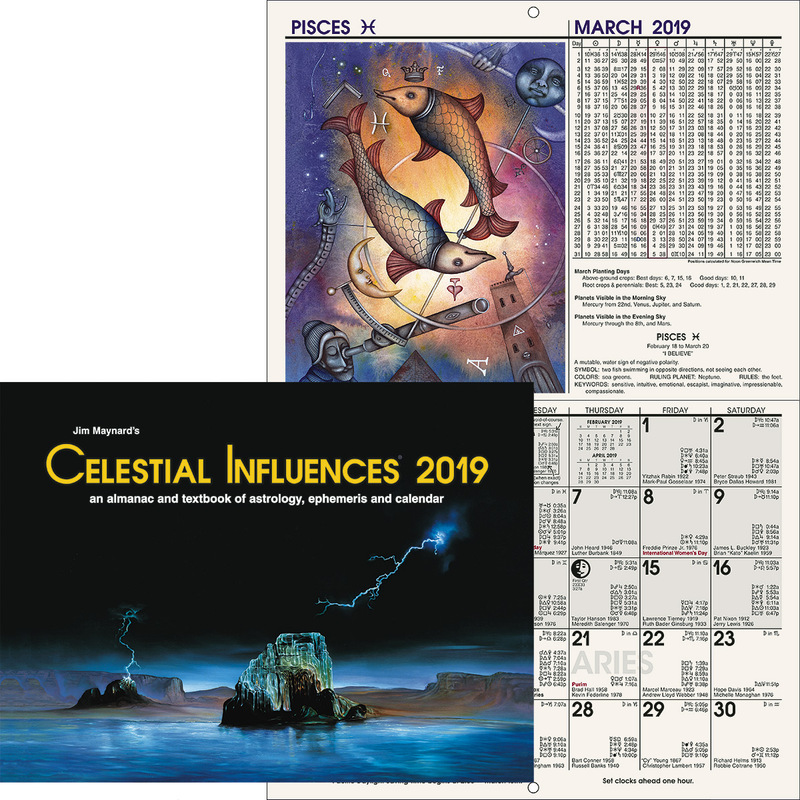 It then sets forth the basic tenets of “The Religion of the Stars” and the importance of astrology in religion’s road map. Course 12-2 of 21 in the Brotherhood of Light Study Program.